Rarely found without a smile on his face, Keith is a laid-back trail guy from Kansas City, Missouri. 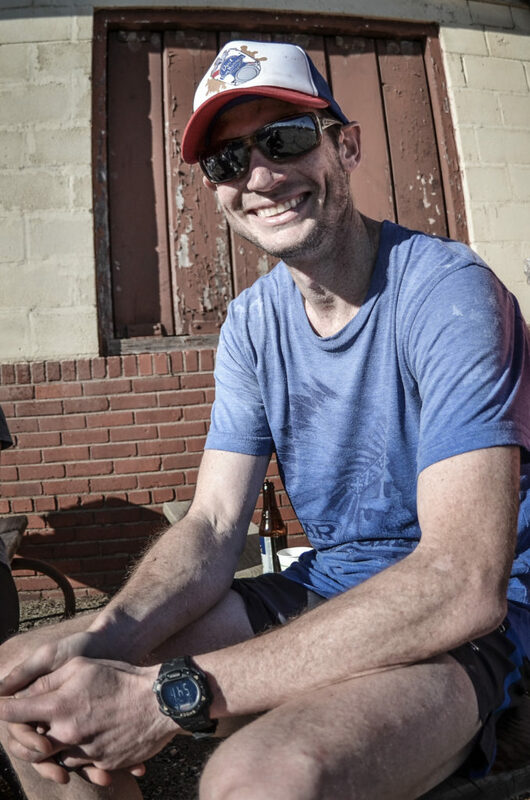 In addition to running, Keith enjoys the community developed through cooking and outdoor adventure. 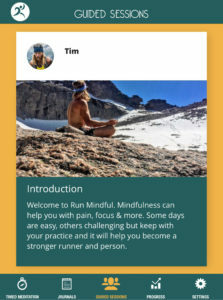 A Run Mindful veteran, Keith incorporated mindfulness to enhance his work-life balance. “Meditation calmed my inner dialogue and I became comfortable in my own head, leading to improvements as a runner—but, more importantly, as a father and husband.” Keith and his beautiful wife, Holly, have one son, Triston, and are expecting a baby girl in autumn 2016.